MARK Friday, 29 March on your calendars because that’s when internationally acclaimed DJ Tay James is coming to Singapore. He’ll be performing his first-ever show in our city-state at nightlife spot Bar Rouge, sponsored by Johnnie Walker. The beat-maker catapulted to fame when he performed at Barack Obama’s first inauguration party at Washington, dishing out his blend of hip hop, rap and electronic music that got everyone up and grooving. If you haven’t heard of Tay James, here’s a sampler of what you can expect. Other than Justin Bieber, Tay James has also worked with the who’s who in the entertainment and lifestyle world, including Russell Simmons, Fabolous, Beats by Dre and adidas. 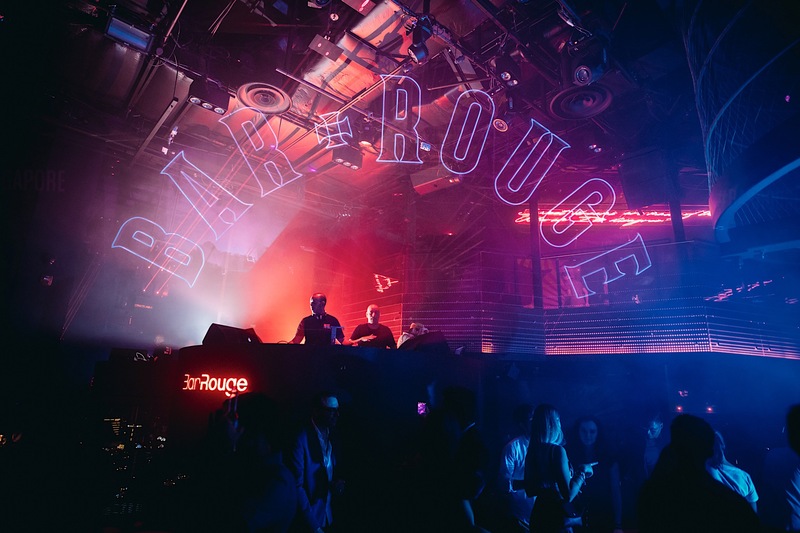 He’s also performed at a host of nightclubs around the world such as Playhouse at Los Angeles and Prive in Atlanta, the spiritual capital of hip-hop music. So put aside any reservations about the Bieber affiliation, and trust us when we say that Tay James is the real deal. After all, he got the Presidential mark of approval from Obama, and that man certainly knows good music. Entry for the night will set you back $25 and includes a standard house pour. If you want to book tables, call +65 9177 7307 or email Bar.Rouge@Swissotel.com. Gentlemen need to be at least 21 to enter. Get your tickets here.